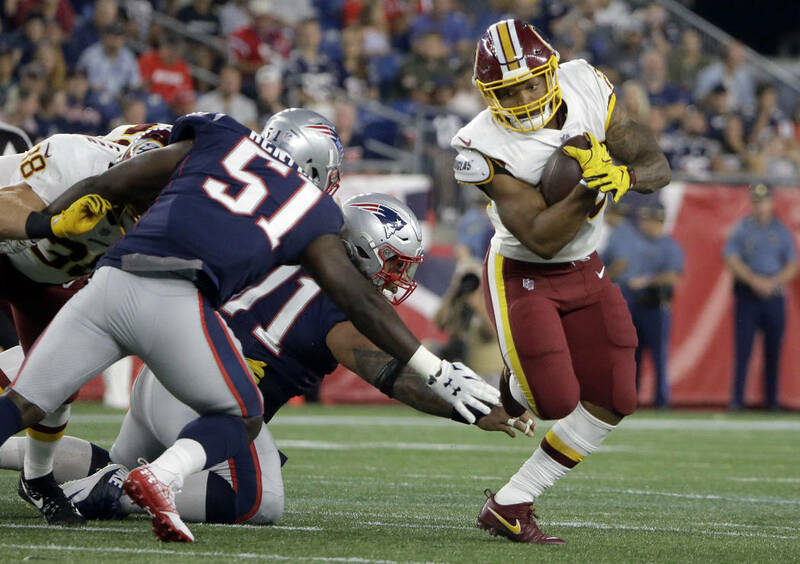 Guice was injured in Washington’s preseason opener at New England on Thursday night. 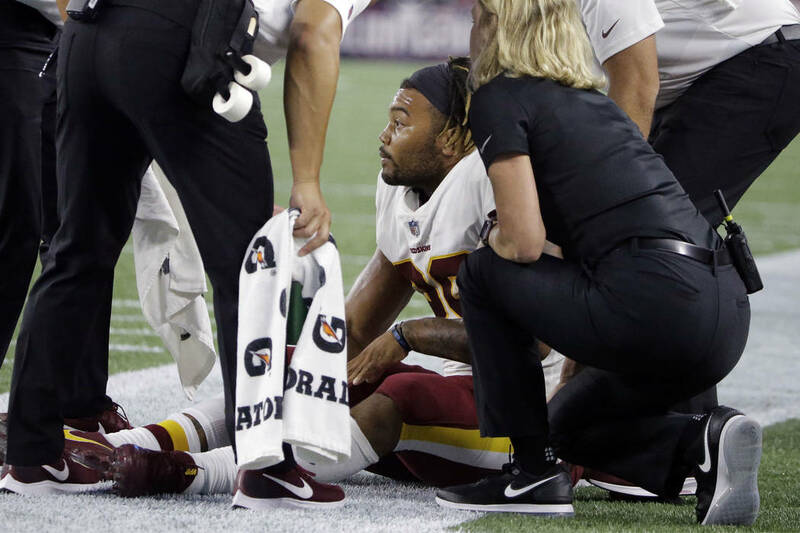 RICHMOND, Va. — Washington Redskins rookie running back Derrius Guice is out for the season after tearing the ACL in his left knee. Guice was injured in Washington’s preseason opener at New England on Thursday night. The team announced the prognosis Friday following an MRI, saying Guice should make a full recovery and be ready to play in 2019. Guice was expected to be the Redskins’ starter after they selected him 59th overall in the draft. The LSU product was considered a first-round prospect and went late in the second. In camp, Guice had been splitting first-team carries with Rob Kelley and Samaje Perine. 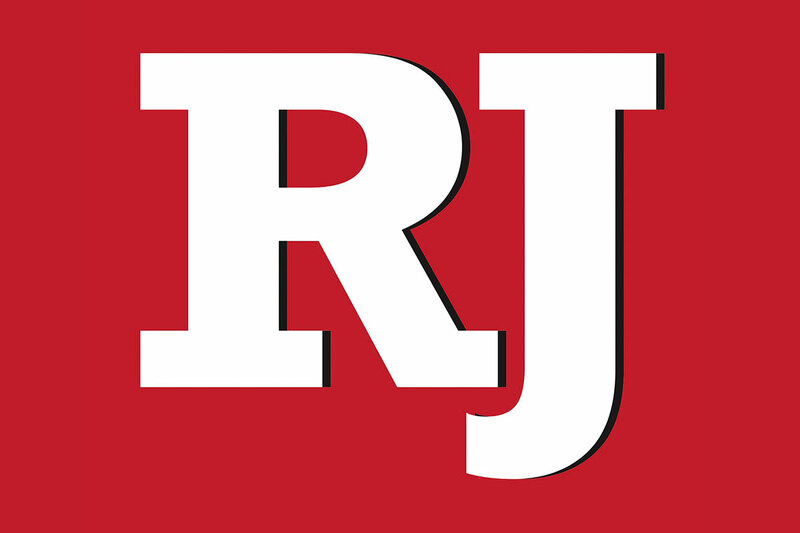 Coach Jay Gruden has said there was competition for the No. 1 job along with third-down back Chris Thompson. Now wide open after Guice’s season-ending injury.